I’m working on the photos I took on my trip to Coyote Buttes North and South a few weeks ago so that I can put together a trip report from the weekend. 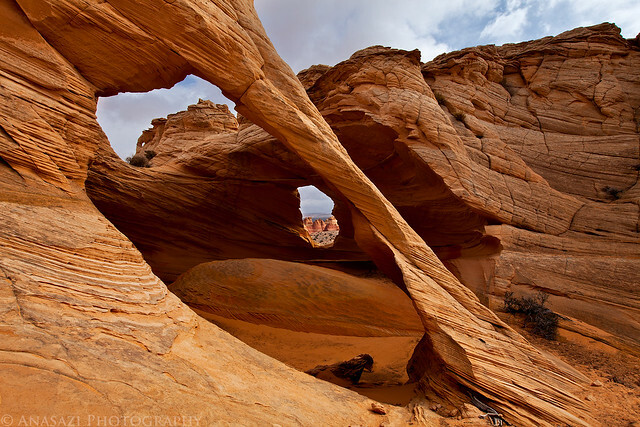 Here’s a photo of Melody Arch that I liked from the trip. If you look closely you can actually see three arches in this photo.